we can (and will) show you any of these listings. in Rockland County, New York, 10994. 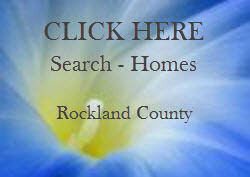 IMPORTANT NOTE: These listings are pulled "in real time" from the local Multiple Listing Service (MLS). If you don't see any listings in the community you searched for, it most likely means that there are no properties for sale at the present time. Our suggestion is to widen your search around that immediate area. If you do not see any active listings, it simply means there are no listings in the complex at this time. In some cases I have configured the software to show some "sold" properties to you, the user can at least see the development. Check back often. Also ... there may be something coming up that I might know of ahead of time. So .. please reach out to me, use the contact tab (upper right) text, email or call me.